The Centre is a new hub for innovative historical research that brings together historians, scholars of politics, and experts from across the university and the public sphere. Our research and events explore modern and contemporary history, highlighting international trends and transnational interactions. The Centre for Modern History promotes interdisciplinary dialogue and serves as a focal point for stimulating intellectual exchange. Dr Dayna Barnes is a lecturer in Modern History at the Department of International Politics. She is a specialist in 20th century international history, American foreign policy, and East Asia, and is particularly interested in the impact of racial and cultural bias in policy making and transpacific relations. She completed her PhD in International History at the London School of Economics and has held research and teaching positions at the LSE, University of Winchester, Tokyo University, University of San Francisco, and Stanford University. Her most recent publication is Architects of Occupation: American Experts and Planning for Postwar Japan, (Cornell University Press). Dr Lise Butler is a Lecturer in Modern History. Her work is mainly focused on twentieth century British political and intellectual history, with a particular focus on the history of the British left and the history of the social sciences. 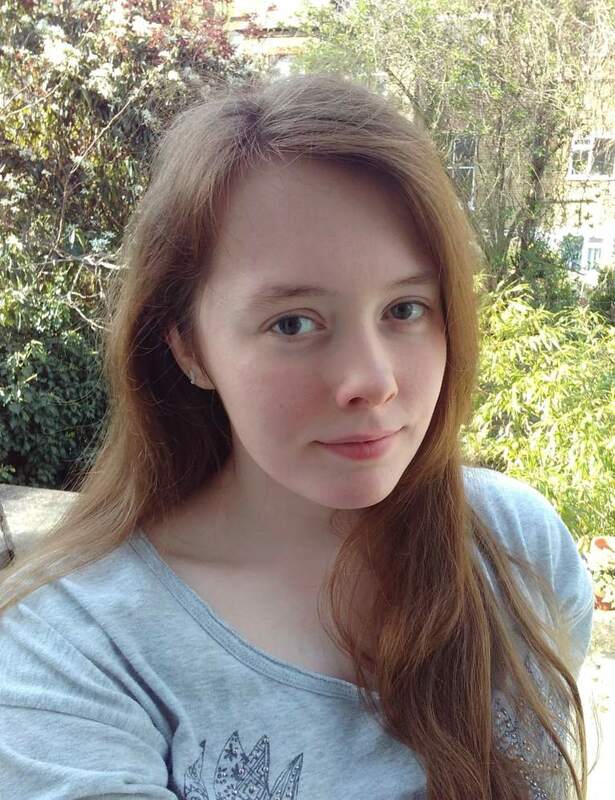 She is currently completing a monograph on the policy maker, sociologist and social innovator Michael Young and the relationship between the social sciences and left-wing politics in post-war Britain. Her current research examines responses to automation and ideas about the future of work in Britain in the 1960s and 70s. Before coming to City Lise completed her doctorate at University College, Oxford, and taught at Pembroke College, Oxford. Lise is a commissioning editor for Renewal: A Journal of Social Democracy, former Vice Chair and founding member of the Oxford Fabian Society, and is currently leading programme development for a new City joint BA in History and Politics. Dr Thomas Davies is Director of the Centre for Modern History and a Senior Lecturer in the Department of International Politics at City, University of London. He has played a significant role in the development of transnational historical research, and is especially known for his work on the history of international non-governmental organizations. He is the author of NGOs: A New History of Transnational Civil Society (OUP, 2014), History of Transnational Voluntary Associations: A Critical Multidisciplinary Review (Brill, 2016), and The Possibilities of Transnational Activism: The Campaign for Disarmament between the Two World Wars (Martinus Nijhoff, 2007). 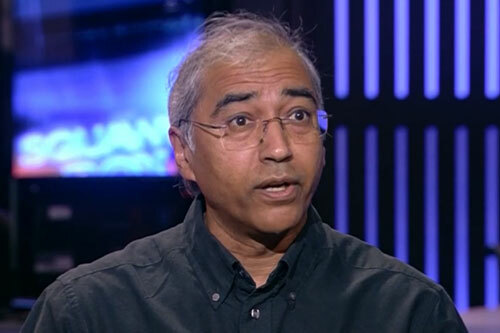 He has also published extensively on the history of internationalist thought, peace movements, and disarmament. He is currently working on a manuscript on social movements and world order. 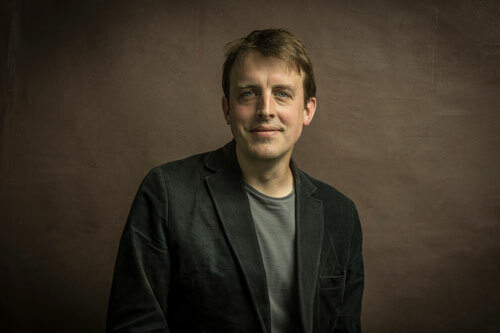 He was educated at Magdalen College, University of Oxford, where he wrote a doctoral thesis on transnational activism that was awarded the British International History Group Thesis Prize. He is a Fellow of the Royal Historical Society. Dr Dina Fainberg is the Director of History BA Programme and Lecturer in Modern History at the Department of International Politics. Dina is an historian of the Soviet Union and modern Russia with a particular interest in the Cold War, late socialism, mass media, propaganda, and Russia's relationship with the West. Dina published articles in Cold War History and Journalism History and together with Artemy M. Kalinovsky is the co-editor of Reconsidering Stagnation: Ideology and Exchange in the Brezhnev Era (Lexington Books, 2016). Dina’s book, Cold War Correspondents: Soviet and American Reporters on the ideological Frontlines, 1945-1991 is forthcoming with Johns Hopkins University Press. She is also preparing for publication the American diaries of Stanislav Kondrashov, one of Soviet Union’s most prolific international commentators. Dina was educated at Rutgers University and holds a PhD in Modern Russian and Modern U.S. History. Dr Peter Grant is Senior Fellow in Grantmaking, Philanthropy and Social Investment at Cass Business School, City University of London. His historical research and publications have concentrated especially on the cultural and social history of the First World War. His books include Philanthropy and Voluntary Action in the First World War (Routledge, 2014) and National Myth and the First World War in Modern Popular Music (Palgrave Macmillan, 2017). 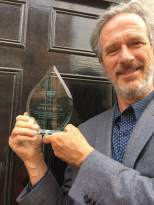 Peter is a Fellow of the Royal Historical Society and a trustee of the Amy Winehouse Foundation and former Chair of the Voluntary Action History Society. Dr Or Rosenboim is a lecturer in Modern History at the Department of International Politics. Her research focuses on the history of political thought in the twentieth century. She is interested in the intersection of intellectual history and international relations in Europe and the US. Her recent book, The Emergence of Globalism: Visions of World Order in Britain and The United States, 1939-1950, was published with Princeton University Press. She is a Fellow of the Royal Historical Society, and winner of the Prix Aron 2014. The Allied occupation of Japan is remembered as the "good occupation." An American-led coalition successfully turned a militaristic enemy into a stable and democratically. Of course, the story was more complicated, but the occupation did forge one of the most enduring relationships in the postwar world. Recent events, from the occupations of Iraq and Afghanistan to protests over American bases in Japan to increasingly aggressive territorial disputes between Asian nations over islands in the Pacific, have brought attention back to the subject of the occupation of Japan. 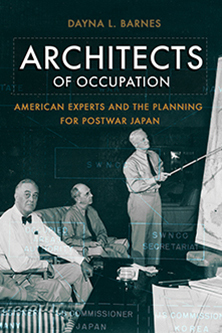 In Architects of Occupation, Dayna L. Barnes exposes the wartime origins of occupation policy and broader plans for postwar Japan. She considers the role of presidents, bureaucrats, think tanks, the media, and Congress in policymaking. Members of these elite groups came together in an informal policy network that shaped planning. Barnes traces the rise and spread of ideas across the policy network. The book contributes a new facet to the substantial literature on the occupation, serves as a case study in foreign policy analysis, and tells a surprising new story about World War II. Author, Dr Dayna Barnes, is a lecturer in Modern History in the Department of International Politics at City, University of London. She is currently researching the experiences of American diplomats interned in Tokyo after Pearl Harbor. Architects of Occupation is her first book. Discussant, Dr Aurélie Basha i Novosejt, is a lecturer in American History at the University of Kent. Her upcoming book I Made Mistakes (Cambridge University Press, 2019) reconsiders Secretary of Defense Robert S. McNamara’s decisions during the Vietnam War. 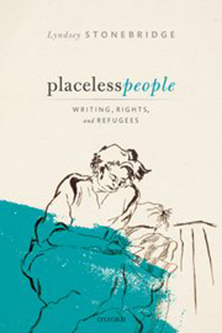 On 5 March, the Centre for Modern History will host Prof. Lyndsey Stonebridge for a conversation with Dr Or Rosenboim on her new book, Placeless People (Oxford University Press, 2018). In 1944 the political philosopher and refugee, Hannah Arendt wrote: 'Everywhere the word 'exile' which once had an undertone of almost sacred awe, now provokes the idea of something simultaneously suspicious and unfortunate.' Exiles from other places have often caused trouble for ideas about sovereignty, law and nationhood. But the meanings of exile changed dramatically in the twentieth century, to an extent we are yet to reckon with. In her new book, Lyndsey Stonebridge argues that mass statelessness provoked writers and intellectuals into new thinking about sovereignty, humanism and the future of human rights. Writing before the capricious humanitarianization of mass displacement set in, thinkers such as Arendt, Simone Weil, George Orwell, Samuel Beckett and Dorothy Thompson all understood that refugee ‘crises’ were in reality crises provoked by nationalism and failing forms of political citizenship. The launch of the Centre for Modern History took place at City on 30 January 2018. The key-note speakers Or Rosenboim (City) and Marc-William Palen (University of Exeter) focused on the theme of 'Globalism in History and Politics'. Dr Palen focused on the re-emergence of anti-globalism and conspiracy of free trade, comparing and contrasting the ways in which trade protectionism of the late nineteenth and early twentieth century re-emerged more recently, and how protectionism in the economic sphere of global politics – often in the form of economic nationalism – transferred into and often transformed the politics of anti-globalism. 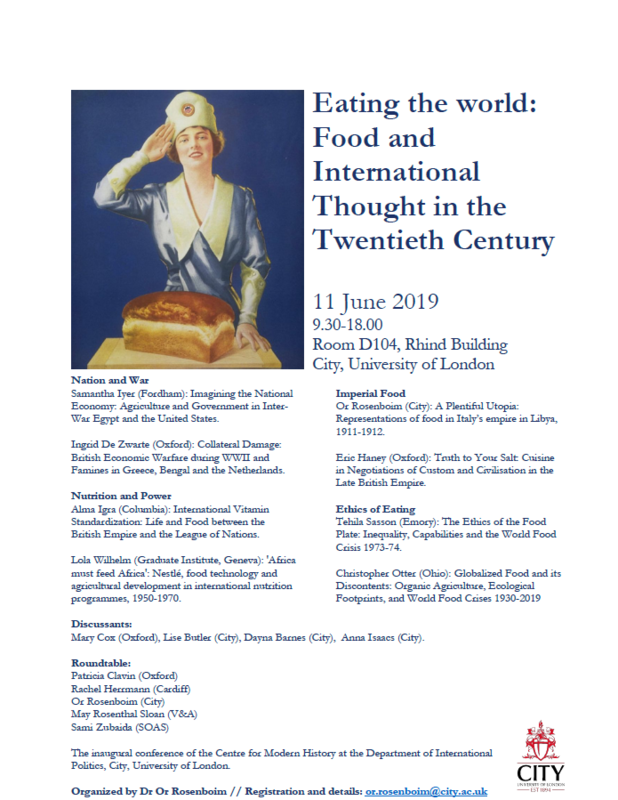 Expanding upon these themes and questions, Dr Rosenboim drew attention to the wider role of globalism and connectivity in modern history. Dr Rosenboim explored the intellectual history of globalism in mid-twentieth century American and British political thought and discussed these findings with respect to her widely acclaimed book, The Emergence of Globalism: Visions of World Order in Britain and the United States, 1939–1950 (Princeton, 2017), scrutinising and contextualising the current age of globalisation, globalist ideologies and global politics. A lively discussion was followed by a wine reception. 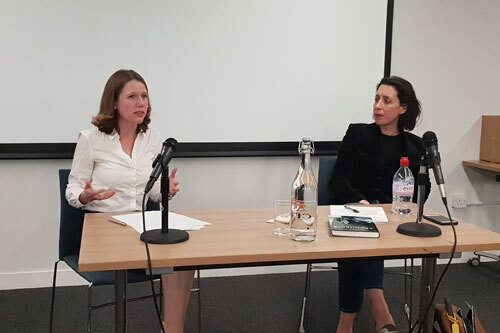 In February, the Centre for Modern History hosted a talk on the new book by Dr Natalia Roudakova, Losing Pravda: Ethics and the Press in Post-Truth Russia (Cambridge). Dr Roudakova (University of Rotterdam) discussed the state of journalism in Russia, from the Soviet era to our days, arguing that cynicism was the zeitgeist of the post-Soviet society, similar to Weimar Germany. Both periods were characterised, for her, by a feeling of ‘unending crisis’. She presented the audience with examples from the Russian press as well as from television shows, such as ‘Lenin as a Mushroom’ (1991), which is a Soviet ‘stiob’, a cynical mockery of social and political order. The joke is powerful, she suggested, because it is elusive and open to interpretation. Dr James Rodgers (Journalism) Dr Dina Fainberg (History) led the discussion after the talk, which was followed by a wine reception and the inauguration of the History Lightbox Exhibition. In Spring 2018, the Centre for Modern History curated an exhibition on the ‘Radicals & Reformers’ of the historical surroundings of City. 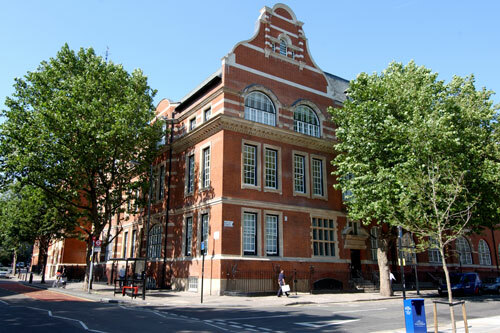 The exhibition focused on the history of local charity and philanthropic organizations, on the foundation of the Labour Party in Clerkenwell in 1900, on the transnational history of NGOs in the neighbourhood, and on Mary Wollstonecraft, a local radical thinker and famous feminist. The exhibition celebrated the foundation of the Centre for Modern History, and the forthcoming launch of the new BA degree in History at City. We will welcome Professor Sir Richard J. Evans on Tuesday, 2 October, at 6pm, to speak on:'War in the Nazi Imagination'. Richard J Evans is Provost of Gresham College, London, and Visiting Professor of History at Birkbeck, University of London. He is the author of numerous books on modern German and European history, including, most recently, The Third Reich in History and Memory, andThe Pursuit of Power: Europe 1815-1914. He is currently completing a biography of Eric Hobsbawm, to be published by Little, Brown in February 2019. "Democracy in Exile: Hans Speier and the Rise of the Defense Intellectual." We will welcome Dr Daniel Bessner (Assistant Professor in the Hentry M Jackson School of International Studies at the University of Washington) on Monday, 22 October at 5.30pm to speak on his book "Democracy in Exile: Hans Speier and the Rise of the Defense Intellectual." One of the major institutional innovations in U.S. foreign policymaking since 1945 has been the rise of a network of think tanks and academic centers connected to government decision-makers termed the “military-intellectual complex.” This talk explores the intellectual trajectory of Hans Speier, the founding head of the RAND Corporation’s Social Science Division, in order to explore why intellectuals joined and built the national security state. It argues that the interwar crisis of European democracy compelled many social scientists to conclude that the public could not be trusted to make correct political decisions. Intellectuals like Speier therefore worked to establish institutions like RAND, which stood outside the traditional democratic process and enabled scholars to offer advice to decision-makers without paying attention to public opinion.